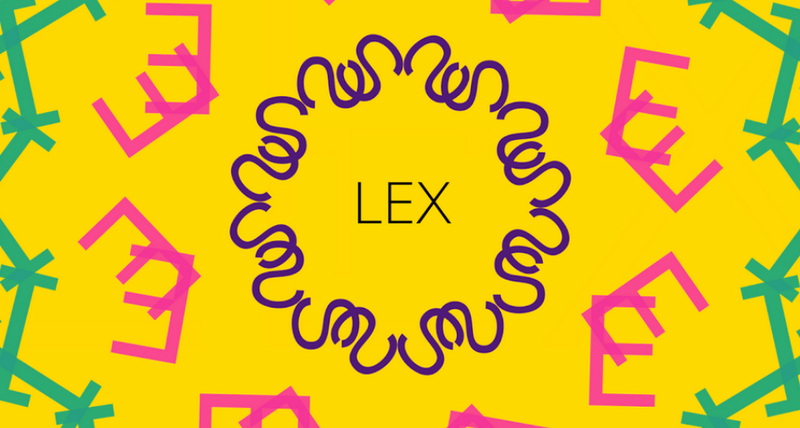 A game featured on Google’s 99 games for $0.99 list has caught my eye, called LEX. The game is word-based, which has you finding as many words as possible in a limited amount of time. The quicker you find words and dispose of the bombs attached to the letters, the further you will go and the higher you will score. The game’s excellent UI and graphics keep the experience fresh, while the music associated with the gameplay keeps you on the edge of your seat. As time runs lower, the music gets more intense, leading you to feel anxious about finding words in the jumbled mess. Thankfully, after your $0.99 purchase, the game features no IAPs or pay-to-win aspects. If you enjoy word games, this is a great one.